Epson scanner won’t feed multiple sheets without jamming? 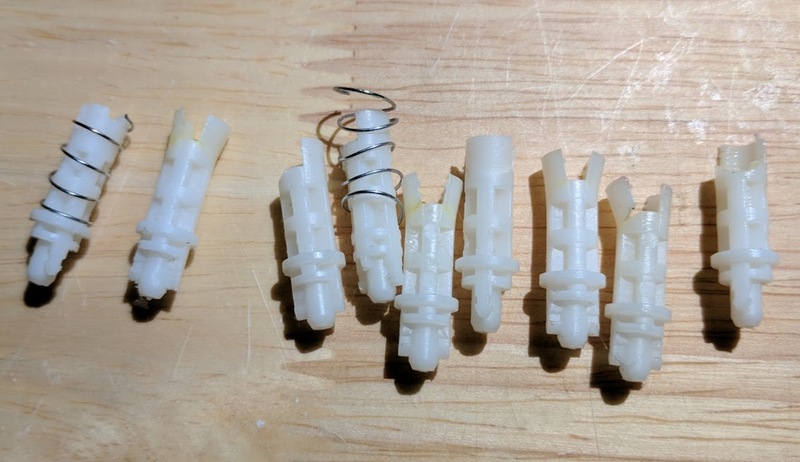 Have you taken it apart and found that the plastic shafts are broken? Do they look like this? 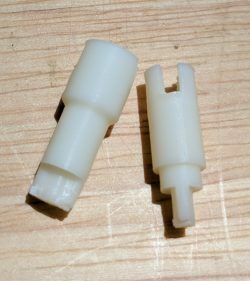 Page separation roller shafts for Epson Workforce DS-510/560 scanners (UPC 689354582747) can be purchased from either Amazon or eBay using the links below. You will receive both shafts that are required for the repair. Feel free to contact me at info@epsonscannerrepair.com if you have any questions!